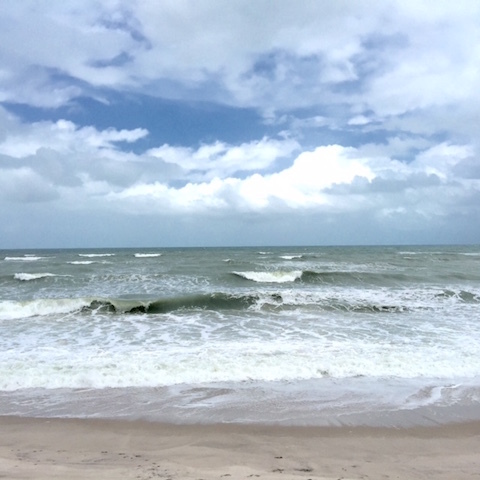 While too many of Florida's waterfront cities have succumbed to claustrophobic overdevelopment, tacky tourist traps, and high-rises, Vero Beach remains the breath of fresh air. Though classified as a city, Vero, with a strict policy that no building can exceed four stories, feels more like a seaside village. 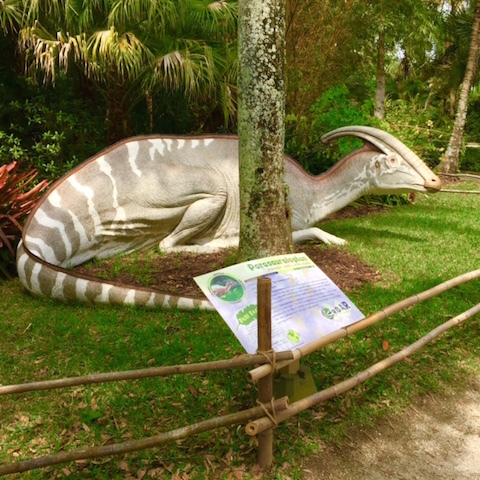 It's the rare place we didn't know still existed in the Sunshine State. Unique in many ways, Vero is a quietly sophisticated coastal hamlet where blue collar workers happily coexist with billionaires. Among its offerings: a world class art museum, top shelf street shopping, scenic natural wonders, and the best Atlantic beach south of Georgia. 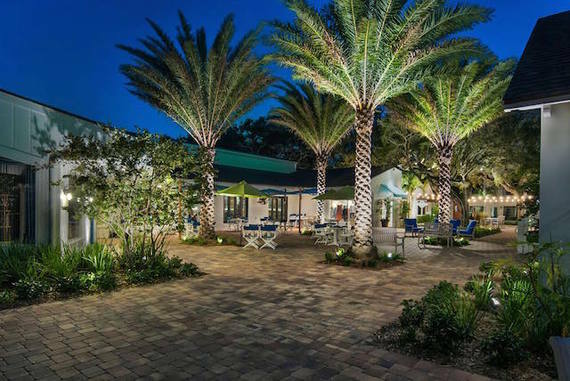 While most flock to Miami, Orlando, Tampa or the Keys (let them), Vero's under-the-radar charms makes it the real resort getaway. It's unsurprising that Oprah recently strolled the town's Ocean Drive shopping district in broad daylight completely unnoticed. 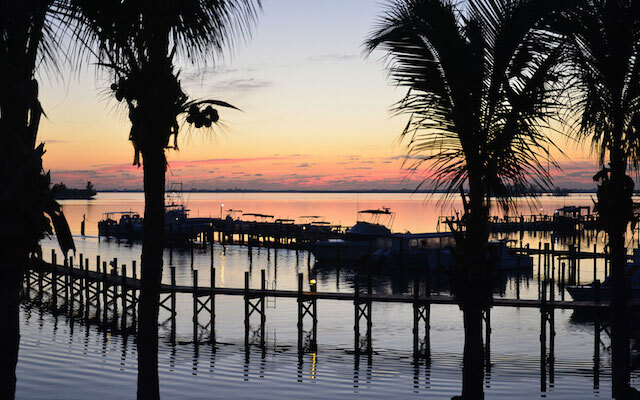 I first visited Vero and the surrounding Indian River County in 2003, and each passing year I discover new pleasures in this unspoiled corner of Florida. Looking for peace of mind? It's astonishing to me the lack of people on Vero's perfect beaches. Walking long stretches of white sand, you're likely to meet more pelicans, sandpipers, and turtles than humans. Speaking of turtles, over one fourth of the world's sea turtles nest in Vero and surrounding beaches as they have since the dawn of time. 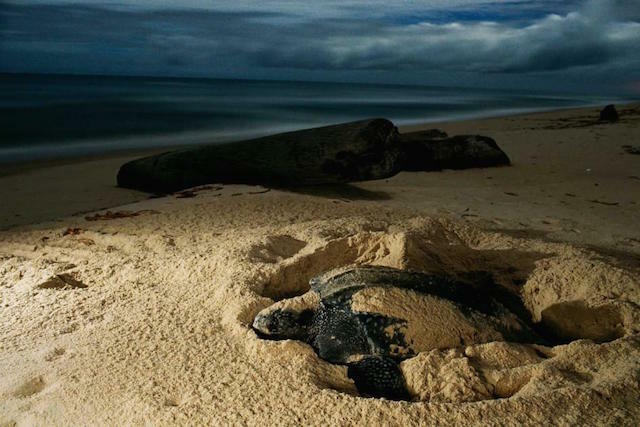 In fact, a late night turtle nesting tour is a must for any nature lover. In early June, I was fortunate enough to witness a coffeetable-sized Mama sea turtle lay her annual 120 eggs (which look just like ping pong balls) into the sand as shooting stars lit up the night sky overhead. Afterward, we watched the massive turtle schlep back into the blackness of the ocean for another lap around the Atlantic. The babies hatch two months later to begin their life at sea, and though few ultimately survive, the ones that do return to Vero Beach to the very spot where they were hatched. Incredible. If you've never taken an Airboat Tour, you're missing out on an up close and personal Florida wildlife extravaganza. We glided over the marshy waters of the Blue Cypress Recreation area with Captain Lawrence Kyzer on his Florida Cracker Airboat. Alligators of every size swam around us navigating through cinematic swamps bursting with blooming lotus blossoms. If you're lucky, you'll also see osprey nesting, herons devouring catfish, and swamp rabbits darting about. Yes, swamp rabbits are real. And if you prefer to experience Vero's waterways with a cocktail in hand, allow Captain Bruce Jackson and his Moonraker (a forty foot luxury Manta catamaran sailboat) to deepen your appreciation for nature. The Moonraker's crew will serve whatever food or drink you bring aboard. Smooth and relaxing sunset or moonrise cruises depart from the Vero Beach City Marina. Perfect for celebrating any occasion. Vero's restaurants hold special thrills for seafood lovers with fresh local fish that you might never have heard of - and won't likely find in other parts of the country: permit, pompano, cobia, unicorn filefish, tripletail, snook, fresh water crappie, or any one of the 15 species of Grouper. The finest Grouper dish to be had in Vero is at The Tides (3103 Cardinal Drive), Chef Leanne Kelleher's intimate, upscale dining destination. It's no wonder they've collected dining awards for their pan seared potato crusted local grouper - with jumbo lump crabmeat, roasted shiitake mushrooms, shallots, and Indian River citrus beurre blanc. If seafood's not your thing, you cannot go wrong with any of the entrees at The Tides. And the wine list has received the Award of Excellence from The Wine Spectator for 15 consecutive years. Are you a crab or lobster fan? Roll up your sleeves, get your bib on, and hit the no frills The Crab Stop (2263 14th Ave) - a crab and lobster feast without peer. 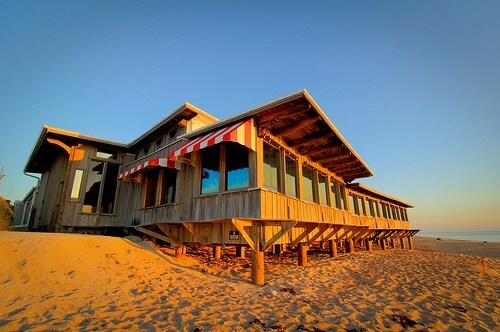 Other recommended area restaurants include Citron at the Village Shops, Maison Martinique, Scampi Grill, Osceola Bistro, and The Ocean Grill designed by one of Vero's most colorful founders, Waldo Sexton. All use locally sourced ingredients and deliver course after course of culinary bliss. And there's an embarrassment of riches in Italian dining: Trattoria Dario, Amalfi Grille, and Avanzare. Or try Pomodoro (3055 Cardinal Drive) for the best eggplant parmigiana you'll ever taste. For Asian cuisine, Siam Orchid (762 21st Street) covers many bases and does it well: sushi, Thai curries & soups, and Japanese dishes. Just a bit north on Route 1 is the charming riverfront district of Sebastian, home to one of the area's hot spots, Captain Hiram's, featuring fresh local seafood and tasty cocktails all with a Caribbean flair. Not your average eatery, Captain Hiram's (named for a real life soldier who perished at Normandy) is a hotel, gift shop, banquet hall with sweeping water views, outdoor concert venue, and even a wedding stage at water's edge. One of Indian River County's great claims to fame is their exquisite citrus, and it does not disappoint. For unparalleled harvests, stop by Poinsettia Citrus on Route 1 or Peterson Groves and Nursery (3375 66th Ave). A tucked away gem is White Rabbit Organic Farm featuring the freshest organic produce (located on a dirt road at 7195 37th Street - payment is the honor system). The Majestic 11 (940 14th Lane) offers Hollywood's latest blockbusters for a five dollar movie ticket. AMC Indian River 24 Stadium Theatre features a roomy multiplex experience at the Indian River Mall (6200 20th St). 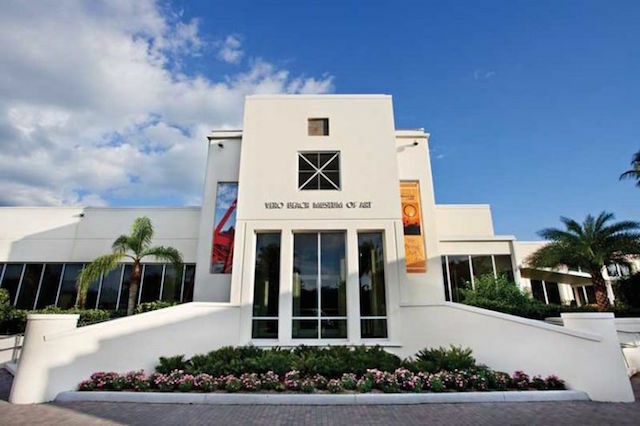 For foreign and classic film buffs check out the Vero Beach Museum of Art's specially curated monthly film lineup as well as the museum library's extensive film collection to rent. Yes, the best video rental store membership in town is in the heart of the art museum! Nearby Indian River Mall has Dillard's, Macy's, and 70 specialty stores. The Vero Beach Outlets (1824 94th Drive - just west of Highway 95) features over 60 designer and brand name stores boasting big discounts. What do Gloria Estefan and Walt Disney have in common? For one, they've both built fab four star resorts in Vero Beach overlooking the Atlantic. 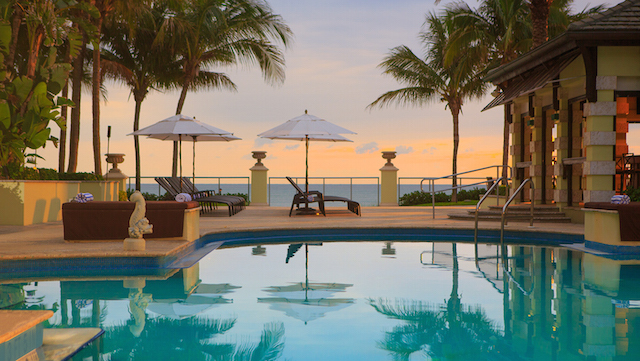 Uncrowded and beautiful, Vero Beach is the jewel of Florida's Treasure Coast. One visit and you'll understand its motto: sunrises not high rises. Enjoy!